Due to uncertainty over Brexit and changing emissions regulations in Europe, Nissan has confirmed to build its new X-trial in Japan instead of Sunderland. Originally, Nissan committed to building the new model in Sunderland, following support from the government. 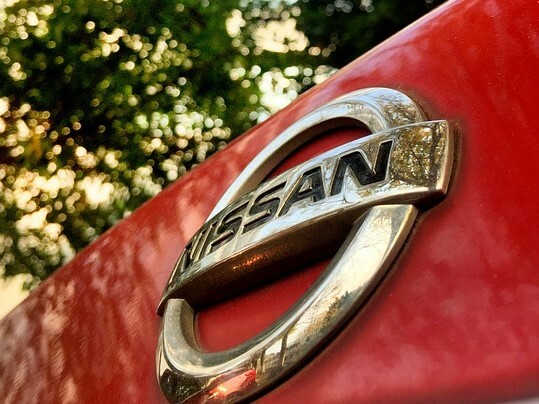 Nissan has confirmed that no jobs will be lost. Nissan said, since 2016 the environment for the car industry in Europe has changed dramatically.